India lead the six-match ODI series by 3-0 and a win in Johannesburg will give them their maiden ODI series triumph on South African soil but AB de Villiers magic to halt the visitors’ charge in the fourth one-dayer, in Johannesburg on Saturday. Virat Kohli led India are on the brink of a historic series win over South Africa as they face the hosts in the fourth ODI at the New Wanderers Stadium on Saturday. India lead the six-match ODI series 3-0 and a win in Johannesburg will give them their maiden ODI series triumph on South African soil. A fourth straight win over the Proteas will also cement India’s No.1 spot in the ICC ODI Team Rankings. Captain Kohli is in the form of his life and has already notched up two centuries in the three ODIs played so far and will look to continue in the same vein. The closest India came to a series win in South Africa was in 2010-11, when under Mahendra Singh Dhoni, they shot into a 2-1 lead only to lose the five-match series 2-3. A fourth consecutive win will also cement their spot as the No 1 side in ICC ODI Rankings. 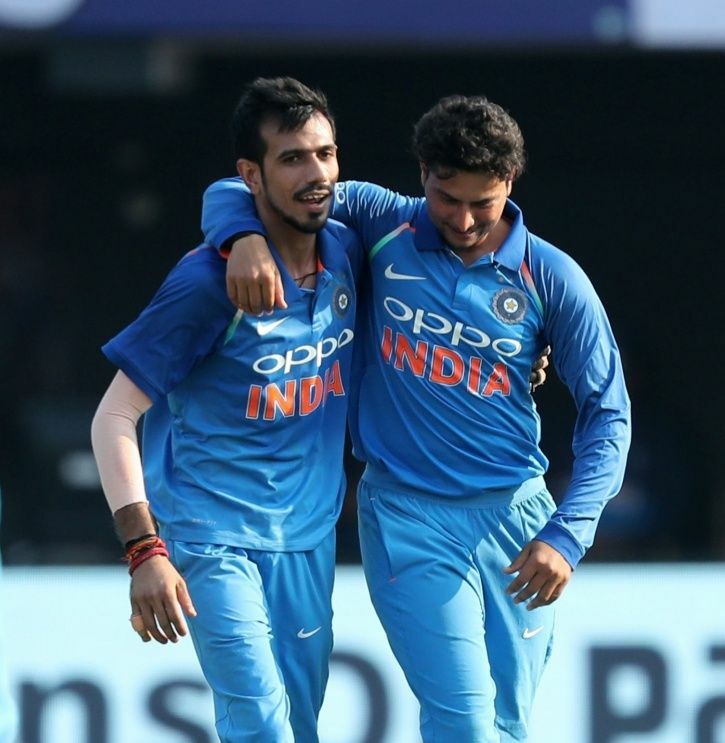 The fact that Kuldeep Yadav and Yuzvendra Chahal have now accounted for 21 out of 30 available wickets is also a driving force behind this confidence. 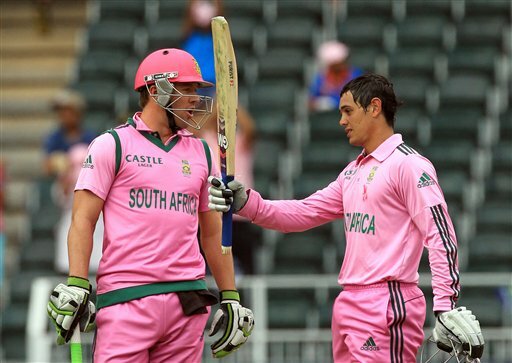 If AB is fit and available, it is expected that de Villiers will bat at no.3 with JP Duminy dropping down to no.4. One of David Miller or Khaya Zondo will make way for him in the playing eleven. Unsurprisingly, despite the downturn, Aiden Markram will continue leading the side. In 11 ODIs now in South Africa, the three-time double centurion averages a paltry 12.10. His form is the only pressing concern for the Indian team, yet not so much that he will be left out of the playing eleven. With Team India looking to wrap up the series, Kohli is expected to field an unchanged line-up once again. India have an average record at this ground. In seven ODIs here, they have won three and lost four, including the infamous 2003 World Cup final against Australia.